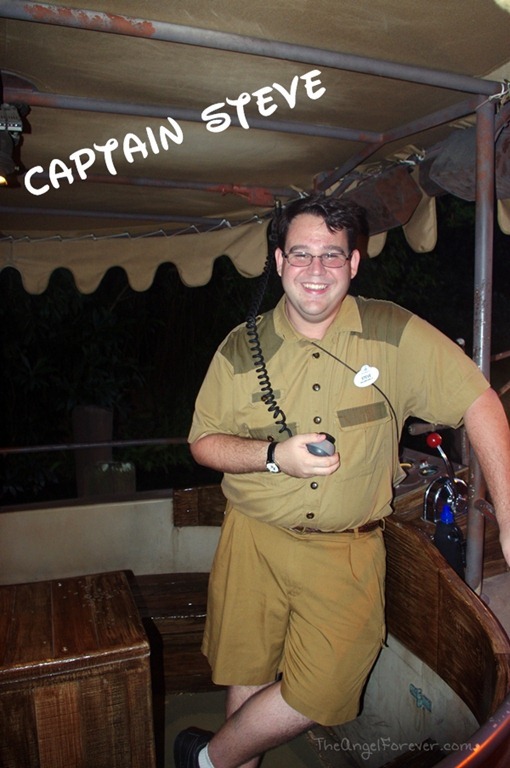 When you immerse yourself into the world of Walt Disney World, you quickly realize that part of the magic is thanks to the amazing Cast Members. Yes, I said Cast Members, not employees. As a member of the Disney production team, all individuals that work within the Disney umbrella are referred to as Cast Members (CMs in Disney lingo). On our last visit to Walt Disney World, I wish I had gotten the name of several of the CMs that went far above and beyond what they needed to do. 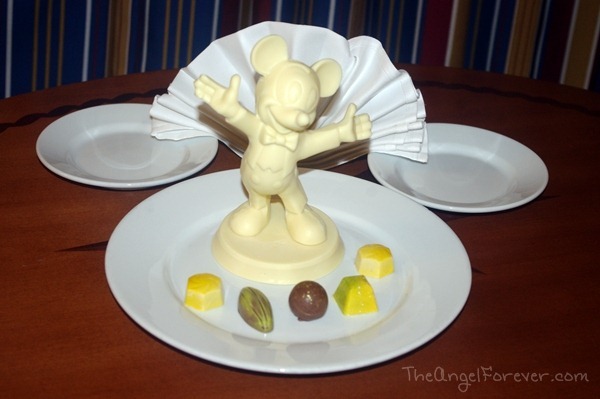 There was the CM in Mouse Keeping that arranged special friends and left us nightly surprises in our room. Luckily, we did keep track of a few names to make sure to recognize them. 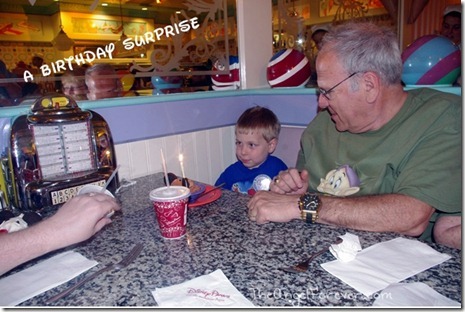 Kimmy from Garden Grove, CA was the CM at Beaches and Cream that had the entire place sing Happy Birthday to JSL. He was so surprised since he thought the flashing lights were to present another Kitchen Sink at a table. Countless CMs were involved in helping us through an emergency and then they left some Pixie Dust one evening. It was completely uncalled for, but very much appreciated. After taking the photo below, Papa and I walked down to the front desk to thank them and get names of the CMs responsible for this sweet gesture. What I wish is that I had taken more photos of these amazing individuals that as a team made our trip even better. I have many names and will be writing to Disney to praise these individuals. Still, photos would have been nice – a face to personally thank them here on my blog. 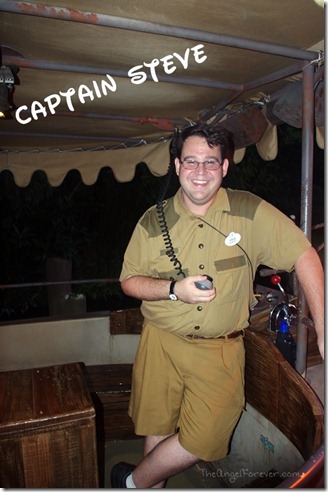 There were also CMs that made us laugh like Steve from Wallingford, CT. Steve was our fearless Captain on The Jungle Cruise. He was absolutely amazing, keeping the kids happy and tossing in some much needed adult humor. 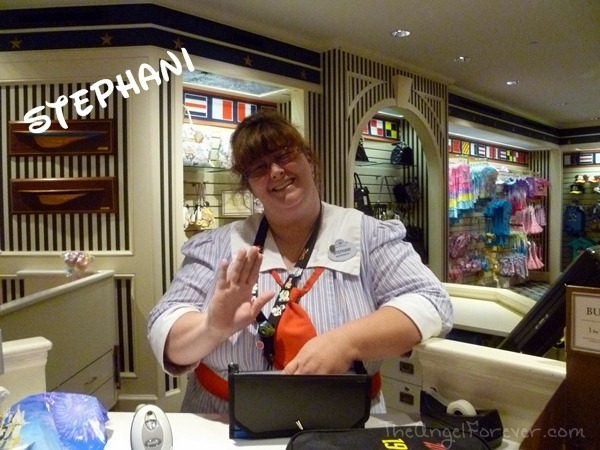 Another person that made me smile while I was having a rough last night was Stephani from Centerpoint, AL. 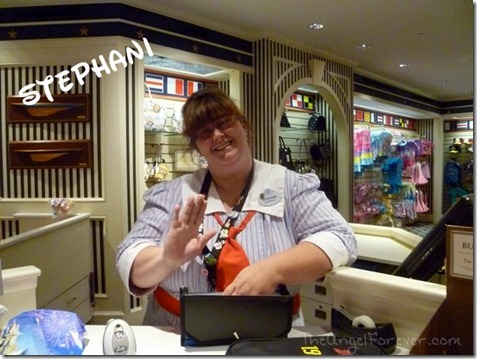 While I was stressing over last minute purchases and packing at the Yacht Club Resort store, she made me laugh and smile. Suddenly, the idea for this post came into my head. I knew that I had to get a photo of this woman who had made me forget about the stresses of packing my family up to leave Walt Disney World. She laughed, but I explained that I was a blogger and there was a reason for this. She recalled the conference earlier, posed, and told me to make sure to spell her name properly. It is because of these CMs and countless others that my family will always remember this magical trip that we had together. I will never be able to thank them enough, but hopefully by writing this and letting others share in the wonder – it will be at least something. 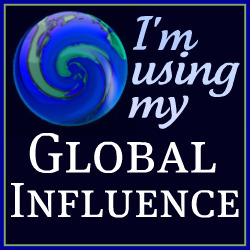 Do you have a magical CM tale to share? 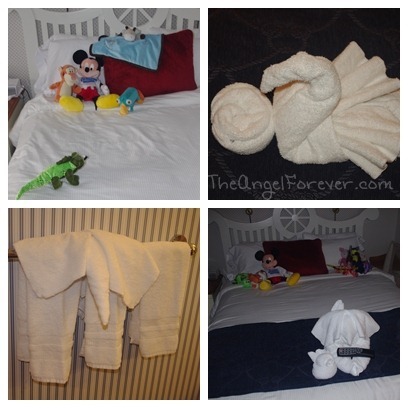 I would love to know how someone at Disney helped to make your trip even more special or went above and beyond. Let me know what this person or people did and how you thanked them. 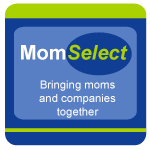 Disclosure: Although we paid for our own trip to Disney World to attend the Disney Social Media Moms Celebration, we were given an incredible deal from Disney. Also note that Disney never asked us to blog about this event. 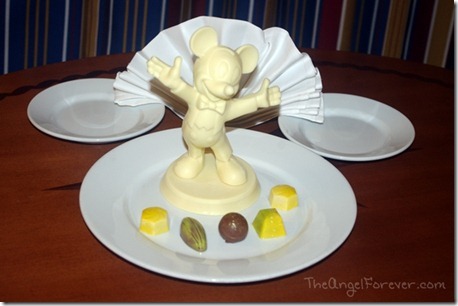 As a long time Disney fan, it is my pleasure to share my experiences from the event and our extended stay. I love this post. The CM’s don’t get enough recognition from us. My husband and I were in the Yacht Club hot tub while our son was in the lazy river. DH dropped my iPhone into the hot tub. We went to the bell desk and two young ladies were on staff. I explained why I needed a bowl of dried rice and they had someone up to our rooms within ten minutes. I sent out a Tweet right after it happened thanking them for their promptness, but I should have gotten their names. I’ll definitely try to remember to get names on future trips. One of the cast members let my two year old dance in the street prior to a parade! I love Disney!